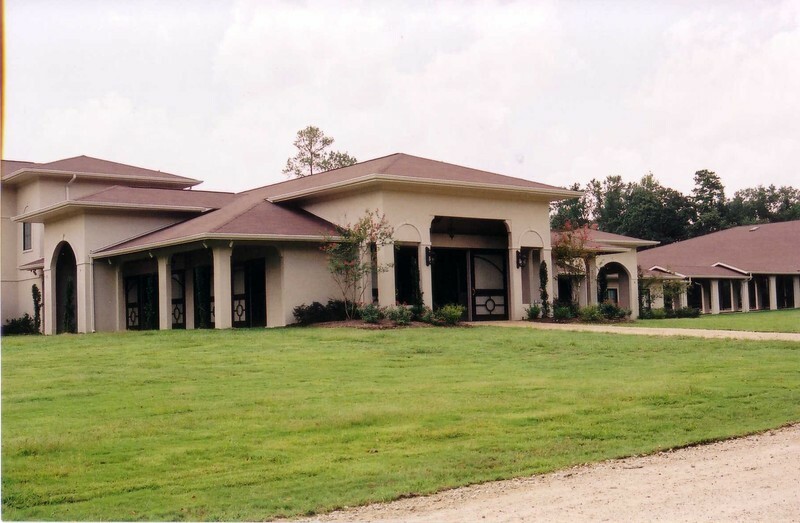 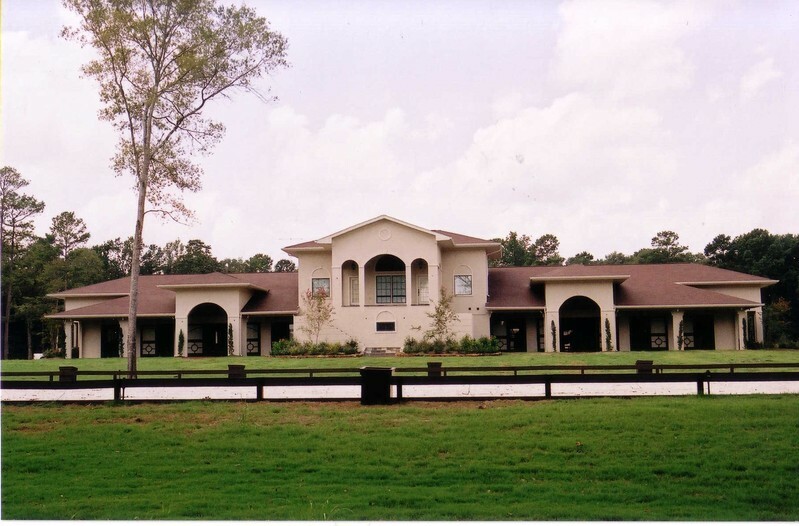 Located on a wooded 80 acre site just north of Houston, Texas, this new farm and home site were planned by CMW to best utilize the natural topography and maintain much of the natural vegetation. 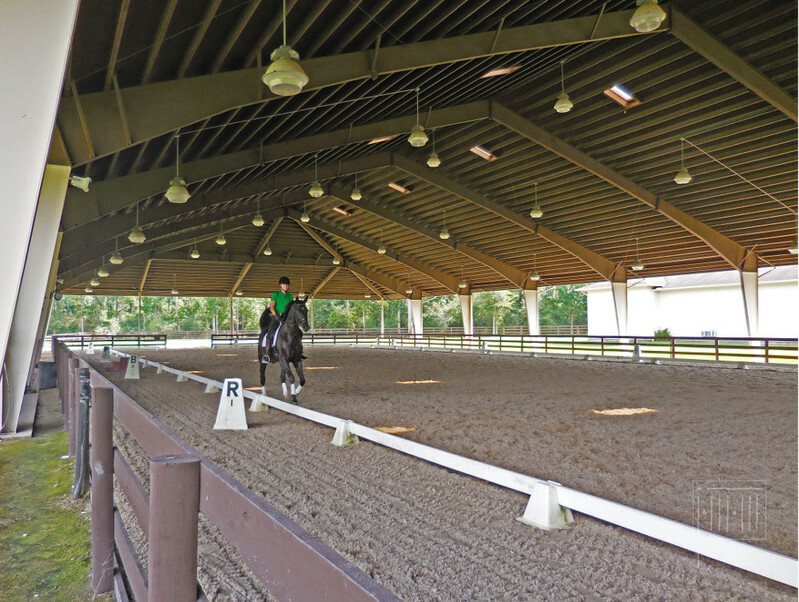 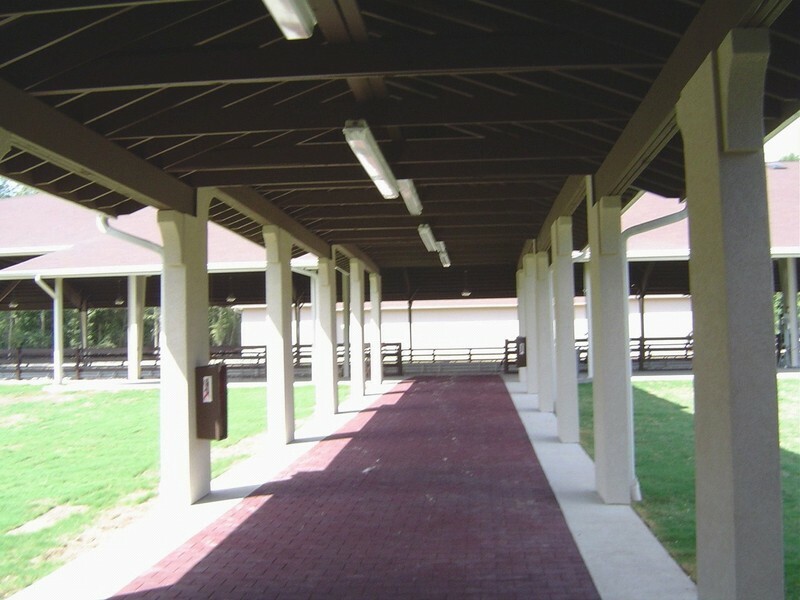 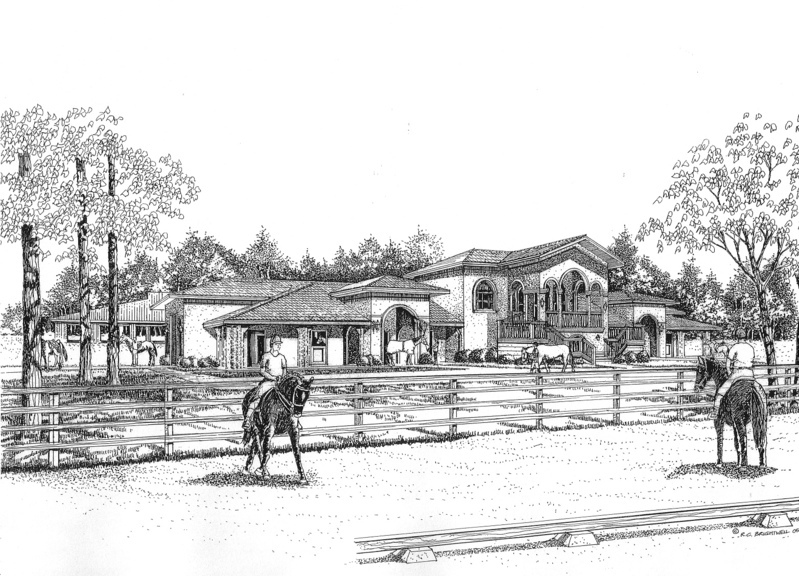 The masterplan organized the property to serve as a new home site, new ten stall stable, covered riding arena, equipment building, paddocks and an exterior dressage ring. 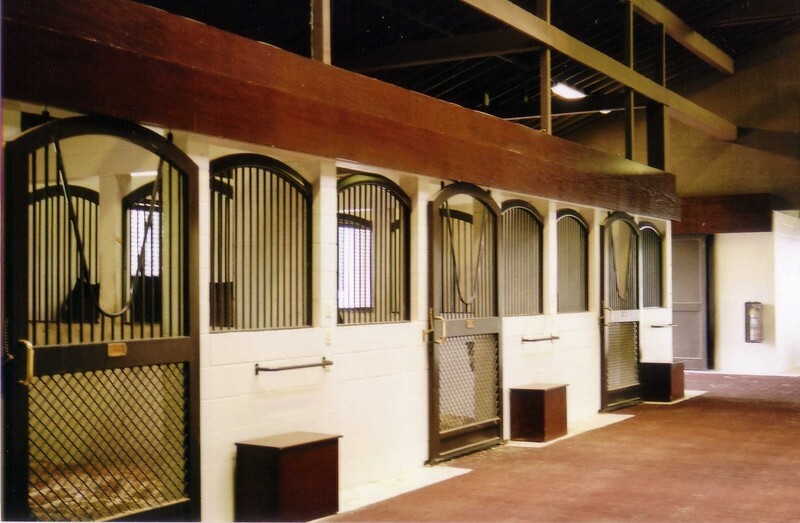 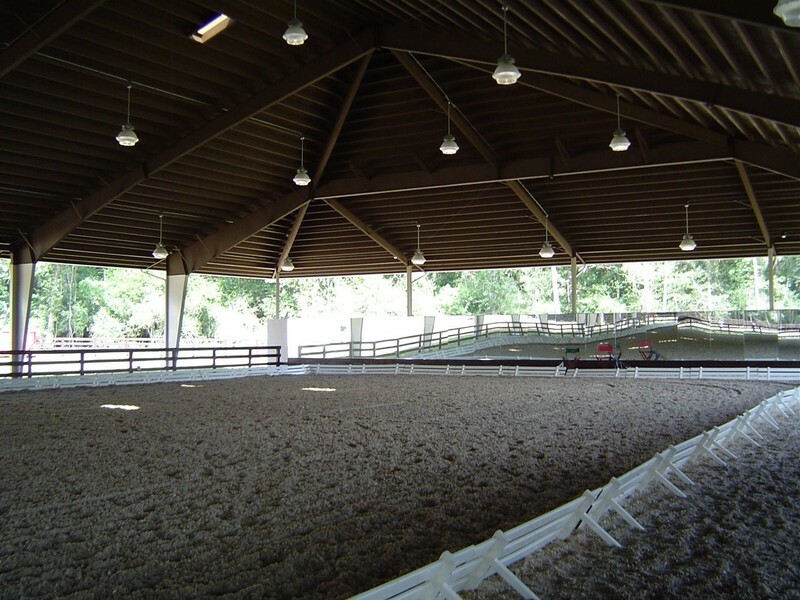 The architectural style of the stable and arena was strongly influenced by the design of the owner’s new residence. 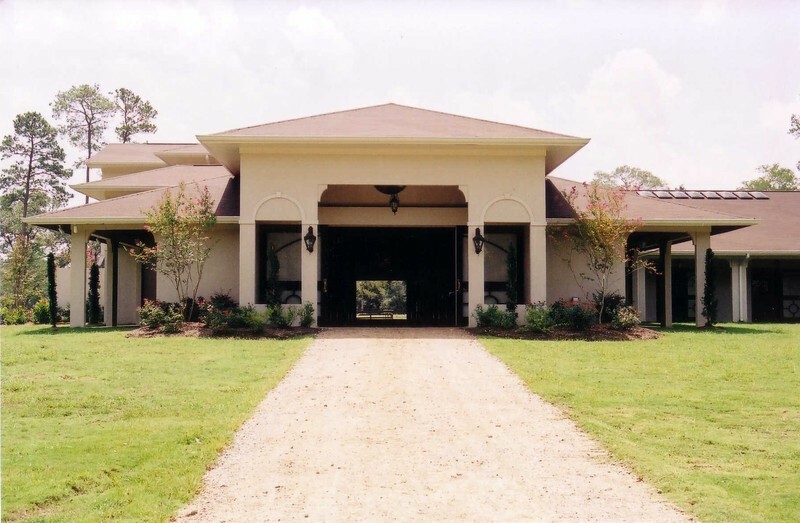 The arched openings, stucco exterior, and rooflines were carefully detailed and selected to compliment the design of the home.